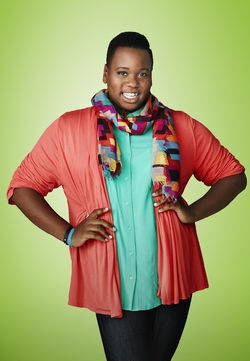 Alex Newell Āoncè is an American actor and singer. 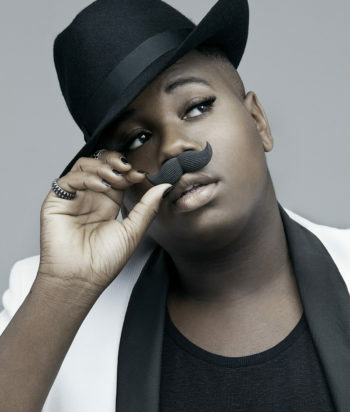 He is best known for playing the transgender student Unique Adams on the Fox musical series Glee. As a singer, Newell released tracks with Clean Bandit, Blonde and The Knocks.